Soap opera icon Luke Spencer checks out of General Hospital for good on Monday. 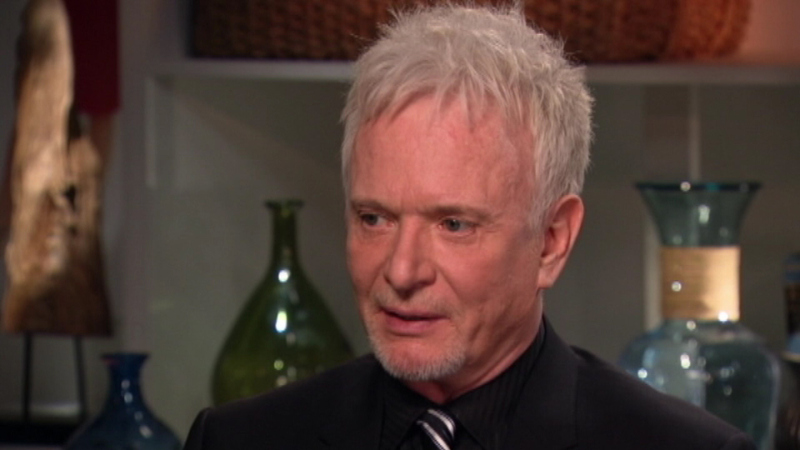 CHICAGO (WLS) -- Soap opera icon Luke Spencer checks out of General Hospital for good on Monday. Actor Anthony Geary announced several months ago that he is leaving the show and plans to move to Amsterdam and do some theatre. Back in 1981, Luke and Laura's wedding attracted a record 30 million viewers. Luke's farewell on General Hospital can be seen at 2 p.m. Monday on ABC7.